Oil prices were relatively quiet this week, bouncing around, but closed out the week on a positive note. 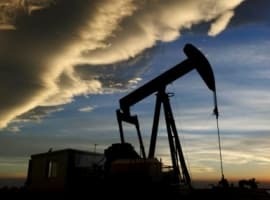 IEA: Balancing oil market will be a “marathon.” The IEA said in its latest Oil Market Report that “the journey to a balanced market will take time, and is more likely to be a marathon than a sprint.” The agency noted that while Saudi Arabia seems determined to follow through, there is “less clarity” on Russia. The agency left its demand growth forecast unchanged, arguing that while the global economy is starting to show some worrying signs, lower oil prices will also help keep demand aloft. OPEC’s December production down 751,000 bpd. OPEC released its monthly Oil Market Report on Thursday, revealing a roughly 751,000 bpd decline, according to secondary sources. Saudi Arabia slashed output by 468,000 bpd, Iran lost 159,000 bpd, and Libya lost 172,000 bpd. Smaller cuts came from the UAE (-65,000 bpd) and involuntary losses from Venezuela (-33,000 bpd). The largest gain come from Iraq, which added 88,000 bpd. The monthly totals occurred before implementation of the OPEC+ agreement, which calls for cuts of 1.2 mb/d from October’s baseline. EIA: Brent to average $61. 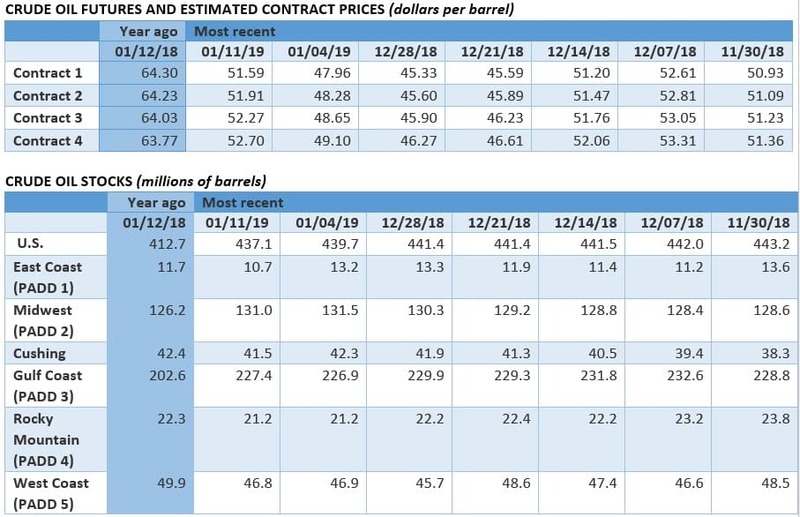 The EIA forecasts a $61-per-barrel price for Brent for 2019, with WTI averaging $8 below Brent in the first quarter, a discount that will narrow to a smaller $4-per-barrel markdown by the fourth quarter. 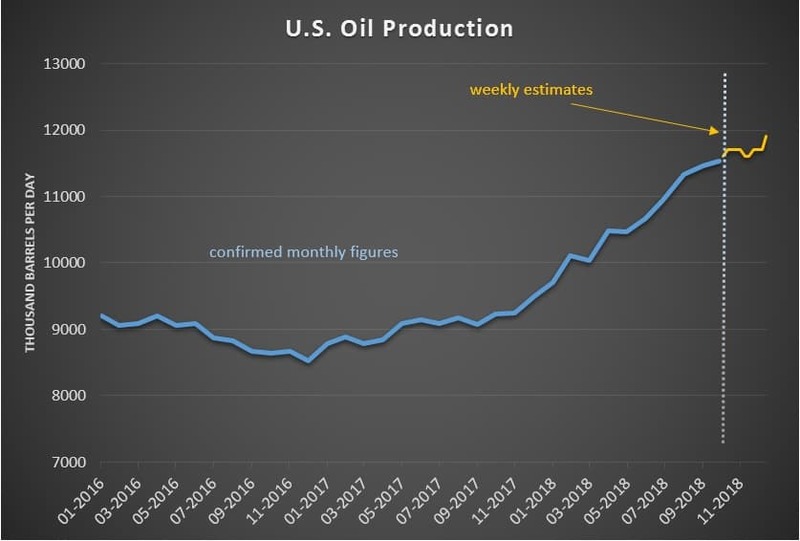 The agency maintained a forecast for U.S. oil production at 12.1 mb/d this year, unchanged from prior estimates even though it has lowered its pricing forecast. OPEC considers influence campaign in U.S. OPEC is considering a PR campaign in the U.S. to head off punitive measures in Congress, according to the Wall Street Journal. The influence campaign would be the cartel’s first, and it would consist of funneling money through “industry organizations, think tanks, academics and other opinion makers,” according to WSJ. OPEC is concerned mostly about anti-trust regulation that has been gaining support on Congress. Gasoline glut in Asia. Global refineries are churning out ever-increasing volumes of gasoline as refiners chase higher margins for diesel. Meanwhile, a startup of new refineries in Asia with a focus on producing naptha for petrochemicals could also exacerbate the gasoline glut. U.S. natural gas supply and demand breaking records. U.S. natural gas supply is expected to soar to an all-time record high of 90 billion cubic feet per day in 2019, according to the EIA. That’s up sharply from a record high in 2018 at 83.31 bcf/d. Demand will also hit a record high this year at 82.65 bcf/d. Offshore spending to outgrow onshore in 2019. Offshore spending will outpace onshore shale spending this year. This will benefit oilfield services companies that are “exposed to the offshore subsea market and the maintenance, modifications and operations (MMO) sector,” according to Rystad Energy. 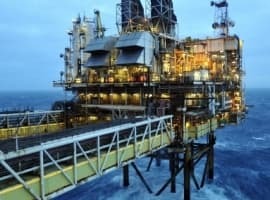 “Many would expect offshore spending to be cut as drastically as shale, but offshore budgets were at a 10-year low last year, after four years of intense cost focus, and from that level you don’t need much additional activity or inflation to drive up the market,” Rystad Energy head of oilfield services research Audun Martinsen said. Tesla to lay off 7 percent of workforce. Tesla (NASDAQ: TSLA) said it would lay off 7 percent of its workforce in order to cut costs. That would allow the company to sell its Model 3 at a lower price as subsidies phase out. China looks to expand oil deal in Iran. Despite the looming expiration of sanctions waivers on Iran in the coming months, China hopes to expand its operations in Iran, according to the Wall Street Journal. Sinopec is reportedly making stiff demands to Iran, knowing the country has few other options. Sinopec believes its operations fall under an existing contract, which would allow it to continue even if U.S. sanctions waivers expire. Oil prices are rising because the OPEC+ production cuts are starting to permeate the global oil market and also because both the United States and China (not China alone as the title of your article indicates) are wanting an end to the trade war between them. China will never put its name to any agreement which gives the US an advantage to claim victory. Saudi Arabia and OPEC are determined to ensure that the recently-agreed OPEC+ cuts will do the trick and reduce the glut in the market. Russia is also determined to stick to the cuts but at its own pace. The reason is that unlike other OPEC members, Russia’s oil production is undertaken by many Russian companies. So it is virtually impossible for them to cut production promptly at the same time. 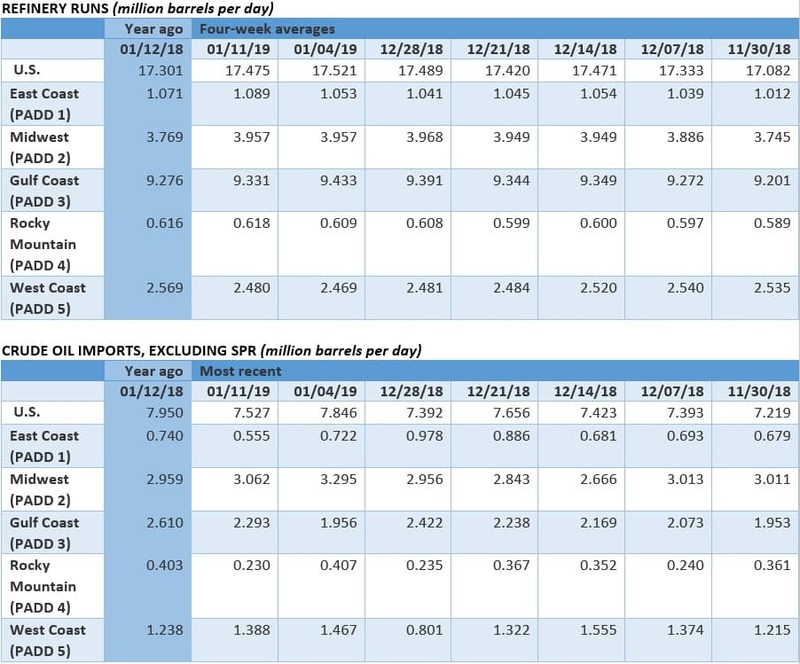 Russia’s share of the cuts amounting to 228,000 barrels a day (b/d) will be carried out gradually but spaced over six months being the duration of the current cuts agreement. OPEC is well advised not to consider a PR campaign in the US to head off punitive measures in Congress relating to a bill called “No Oil Producing and Exporting Cartels Act,” or NOPEC, that would let the US sue OPEC for an alleged oil price fixing. Funnelling money on an influence campaign will be a waste of money and effort. Moreover, it will give the impression that OPEC is concerned about anti-trust regulation that has been gaining support on Congress and that will embolden the United States to blackmail the organization at every twist and turn. OPEC is not a cartel and never has been. How could it be a cartel when it was founded as a counterweight against the previous “Seven Sisters” cartel which dominated every aspect of global oil through price fixing, limiting supplies and suppressing competition for the sole purpose of maximizing its profits.The main purpose behind the founding of OPEC was to give producers more control over their own oil. Still, OPEC shouldn’t be unduly worried about the NOPEC Act. It has enough muscle to retaliate against the US. 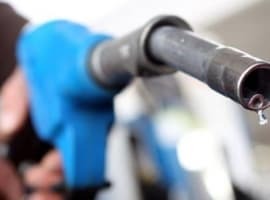 Were the United States to mount a lawsuit against OPEC or any of its members, the organization could stop all its oil exports to the US and even cut its oil production to force prices up. This will harm the US economy most being the world’s largest consumer of oil. Another measure OPEC could take is to replace the petrodollar with the petro-yuan in its oil transactions. That would be the biggest ever retaliation against the US.